One morning in Perth, Australia, Fionn Mulholland discovered his car was missing. That’s when he realized he had mistakenly parked in a restricted zone and his car had been towed away. 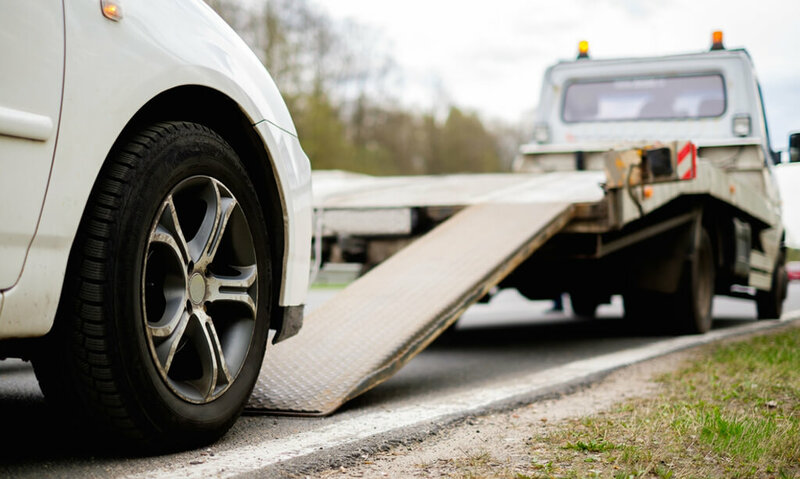 After considering the situation—even the $600 towing and parking fine—Mulholland was frustrated, but he decided not to be angry with the person he would work with to retrieve his car. Instead of venting his feelings, Mulholland wrote a humorous poem about the situation and read it to the worker he met at the tow yard. The worker liked the poem, and a possible ugly confrontation never took place. The book of Proverbs teaches, “It is to one’s honor to avoid strife” (20:3). Strife is that friction that either simmers under the surface or explodes in the open between people who disagree about something. God has given us the resources to live peacefully with other people. His Word assures us that it’s possible to feel anger without letting it boil over into rage (Eph. 4:26). His Spirit enables us to override the sparks of fury that prompt us to do and say things to strike out at people who upset us. And God has given us His example to follow when we feel provoked (1 Peter 2:23). He is compassionate, gracious, and slow to anger, abounding in love and faithfulness (Ps. 86:15). Dear God, Please help me to manage my anger in a way that does not lead me into sin. Give me self-control through the power of Your Holy Spirit.